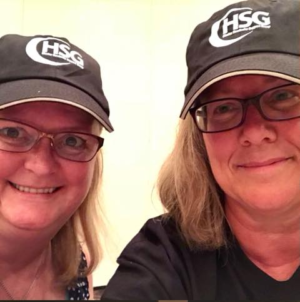 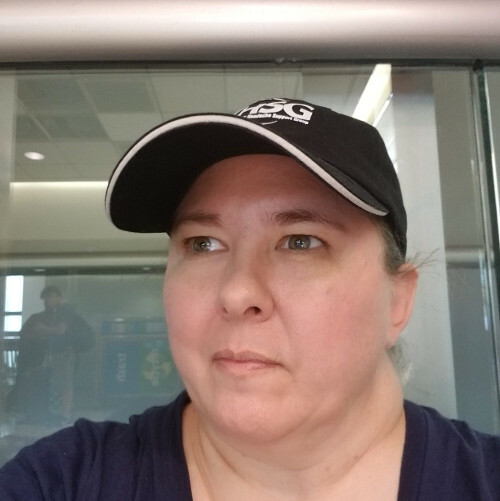 Show your CHSG pride with this sporty black ball cap ? 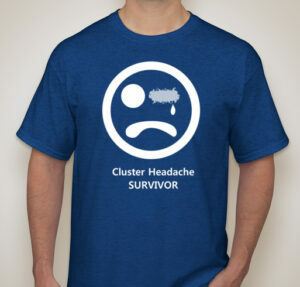 yours for a donation of $10.00. 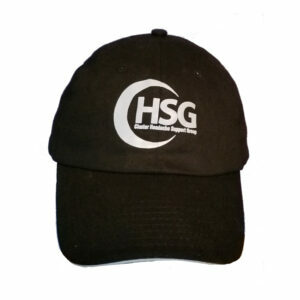 Show your CHSG pride with this sporty black ball cap. 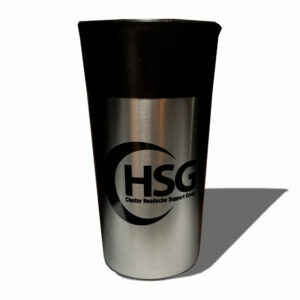 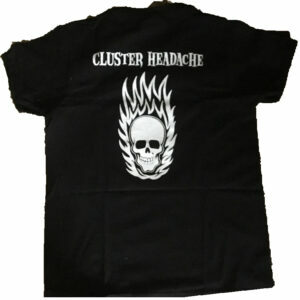 It’s lightweight and adjustable to fit any size, with the CHSG logo screen printed right on the front. 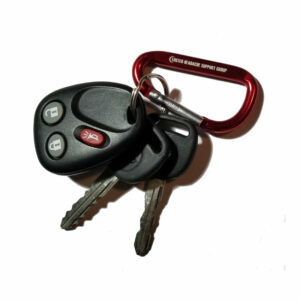 Keep the sun out of your eyes and look great while spreading awareness.